Comment: My old thermostat got blown out in the Saturday thunder storm. I am replacing the thermostat with a 3rd generation NEST thermostat. I have the new NEST thermostat at my home. Comment: After install new sink, i need to reconnect plumbing. Thank you. Comment: Heater will not come on. Comment: need the furnace checked out. Comment: I need to replace the kitchen vent. Tomball Heating & Furnace Contractors are rated 4.81 out of 5 based on 2,127 reviews of 75 pros. 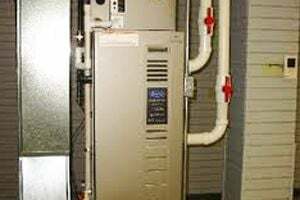 Not Looking for Heating & Furnace Systems Contractors in Tomball, TX?